Do you dream of long beautiful hairs? 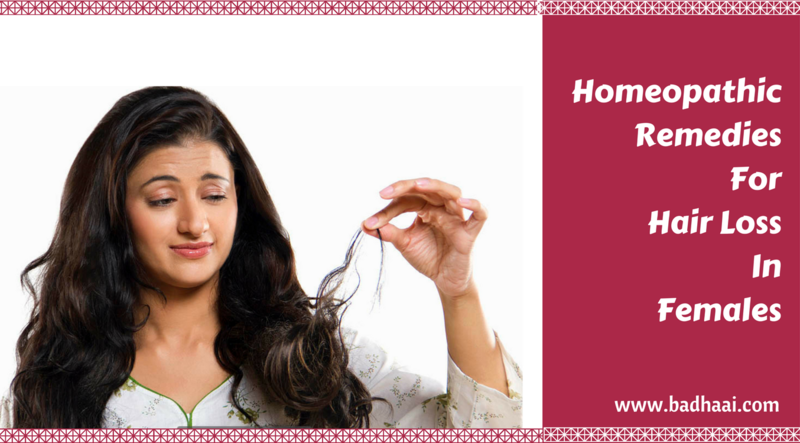 The article shares with you the best homeopathic remedies and medicines for hair loss. Read on! Falling hair especially for females is a bane of life. It's very disturbing and disheartening for females. While a male can somehow manage to carry a bald head over his shoulder but that is not the case with a female. While some people tend to lose hair due to heredity, some tend to lose hair due to malnutrition or due to water problem, hair care misuse or using strong beauty care and hair care products and cosmetics which has harsh chemicals. Some people also lose their hair due to some ongoing medical treatment or as a side-effect of some drugs they used. The reasons are many but the outcome is common and very disturbing. While many people who are troubled with hair fall and dandruff often ask questions like “can homeopathy re-grow hair?” and “can homeopathy cure hair loss?” Here is a list of homeopathy for hair loss and re-growth which are result-oriented and widely popular. Biochemic Medicnie: Calcarea Phos 6x. Note: As a preventive measure, take care of your hair on daily basis with the help of homeopathic shampoo for hair fall like SBL Arnica Montana shampoo and homeopathy hair growth oil like jaborandi or B&T hair growth oil to strengthen the roots and clean you scalp regularly.